Reservations may be made at www.hprtickets.org or by calling the station (955-8821) during regular business hours. Tickets are $30 general, $25 for HPR members, and $15 for students with ID; service fees apply to online orders. The Atherton Studio is located at Hawaiʻi Public Radio, 738 Kāheka Street. Doors open at 7:00 p.m.
Mackay and James compare themselves to other well-known piano and vibraphone duos, such as Chick Corea and Gary Burton, and Sun Ra and Walt Dickerson. They first met at a holiday party and have now performed together on multiple occasions. They start each concert with a completely improvised piece. Audiences in the Atherton can also look forward to their enlightening narratives about the pieces they will be hearing. Born in 1967 in Oakland, Nebraska, Thomas Mackay started his musical studies at the early age of five in piano and percussion. Mr. Mackay has mentored under Mike Blake, Gordon Stout and Bill Molenhof. He studied jazz and classical percussion at The Birch Creek Music Academy, The University of North Dakota, and Casper College. He has performance experience in many genres, from sharing the stage as a mallet percussionist with jazz artists such as Clark Terry, David Valdez, and Rob Schepps, to the psychedelic genre of Martin Fierro (Grateful Dead and Quicksilver Messenger Service), Terry Haggerty (Sons of Champlin), Merle Saunders (Jerry Garcia Band) as well as the world renowned 3 Leg Torso. He is currently serving as adjunct faculty with the Hawaii Youth Percussion Ensemble. 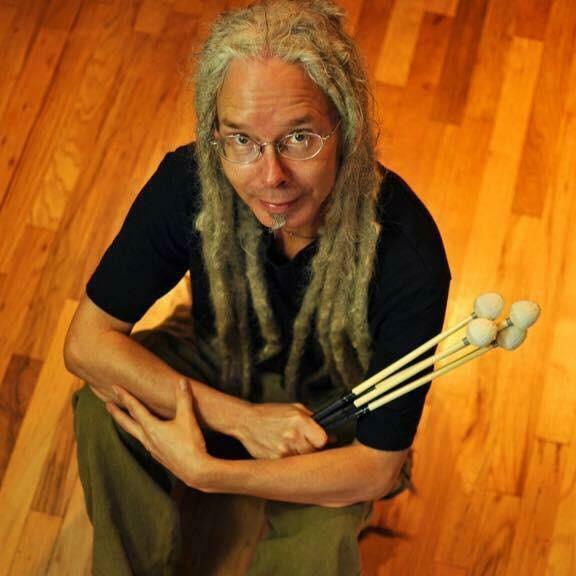 Mr. Mackay is an endorsed Artist/ Clinician for Malletech mallets and the, Omega vibraphone pickup system. Tommy James, a leading pianist, composer, arranger,and music director, majored in composition at the Manhattan School of Music. Over the years, he has worked with an eclectic group of artists in many musical genres. Among the outstanding artists and bands with whom he has performed and /or recorded are The Duke Ellington Orchestra, Lionel Hampton, Joe Williams, Maureen McGovern, Cleo Laine/John Dankworth,Nell Carter, Marlena Shaw, Roy Ayers, The Stylistics, Melba Moore, George McCrae, Grand Master Flash, Manu Dibango, Billy Vera, The Spinners, and the Temptations. He has served as music director with the international tour of the Tony-award winning musical “Bring in ‘da Noise” starring Savion Glover. 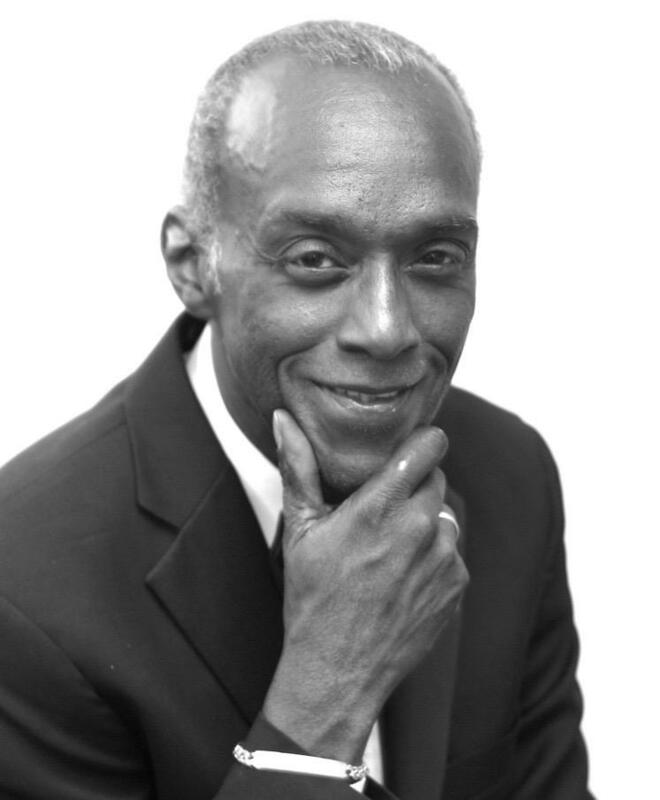 He has also been musical director for Dawnn Lewis, Doc Powell, Bobbi Humphrey, and others. Mr. James’ arrangements (some published by Warner Bros.) have been performed by the Ellington Orchestra, New York Pops, LA Philharmonic, Buffalo Philharmonic, Atlanta Symphony, Brooklyn Philharmonic, New York’s The Supper Club, and during the Jerry Lewis Labor Day Telethon.